In SEO news this week, reports have surfaced that Google is rolling out a major algorithm update. Search Engine Roundtable first broke the news after many website owners vented on Twitter about significant shifts in rankings. The data suggests the update began rolling out on the 25th June. Analysts report that the change seems to have primarily targeted sites that were ranking in positions 6-10. John Mueller who’s a Trend Analyst at Google has all but confirmed they've rolled out an update by replying to the tweets with “Yup. We make updates all the time”. As a business owner, it’s important to remember that Google wants to deliver quality content to searchers.This means they will always be making changes to their ranking algorithm. The best thing you can do is focus on creating high-quality content and let Google handle the rankings. We’ll keep an eye on this story and update you as more details emerge. Mark Zuckerberg has spent the last couple of months touring America, with some people speculating that he was gearing up to run for President. However, Zuckerberg has revealed the real reason was to learn about human behavior in the physical and digital worlds, to help him build a better product. 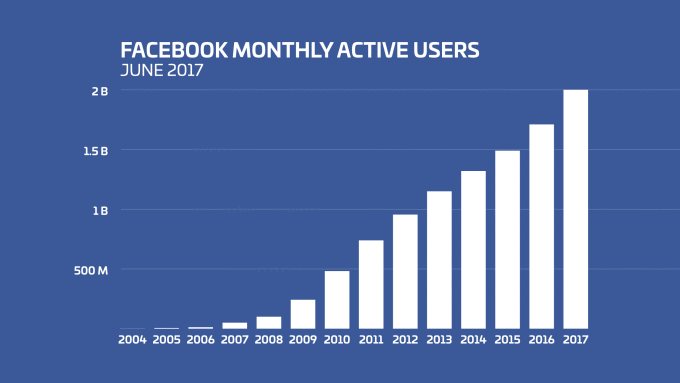 Facebook now has 2 billion active monthly users! Which means they’ve doubled their monthly users in just the last five years. What this means for you and your business is that Facebook Groups are set to develop and grow. So if your business is not currently using Facebook Groups, now is a good time get started. Groups are a great way to share your knowledge and build a relationship with potential customers from all corners of the world. 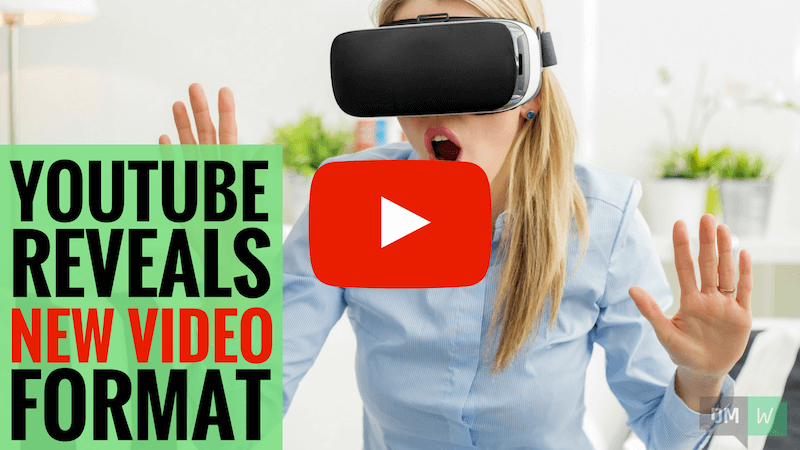 In video news this week, YouTube has shown off a new video format called VR180. Essentially it takes the traditional 360-degree format and cuts it in half. In a recent blog post, Google said that 75 per cent of 360-degree video viewers only look at the quadrant in front of them. This means that much of the video goes unseen. YouTube is hoping that the new VR180 will entice more creators to use VR video format, as it is easier and cheaper to produce. It will also support live streaming, which is excellent news for those who are already tapping into the power of live video. Platforms and creators are still finding their feet with VR video. This new format makes it even easier to get started, so now’s the perfect time to be an early adopter! Head to vr.google.com/vr180 to learn more about the new format.